Compatibilità: Richiede iOS 8.0 o successivo. 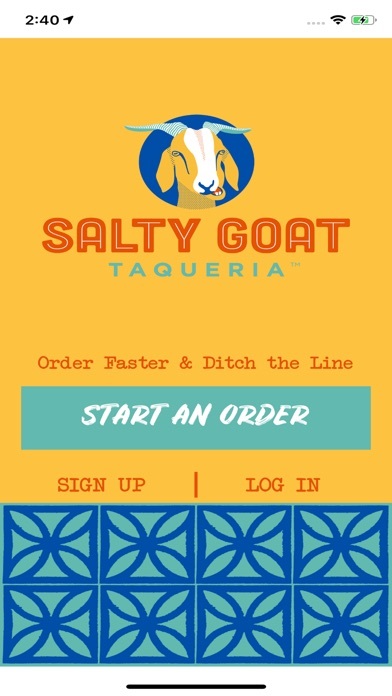 Ordering from Salty Goat has never been easier! 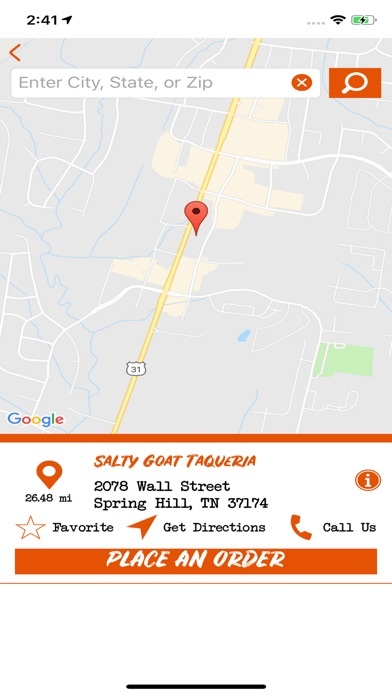 Use GPS to find a location near you, review the menu, place your order, and its ready when you want it. And since you can pay in the app, there's nothing to do but skip the line, grab your food and go. Do you always order the same thing? 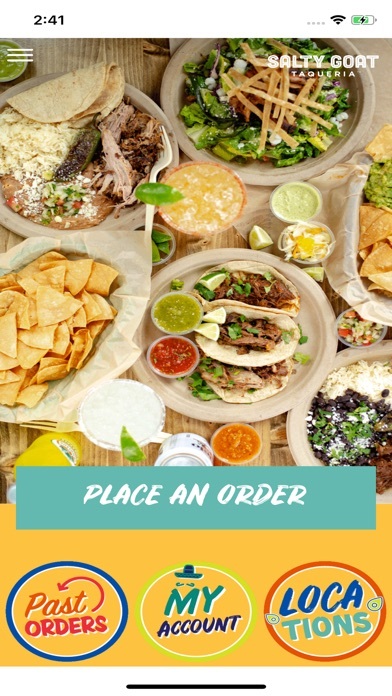 Order your usual or tap Past Orders to find that delicious order from last week and order again. Finally, opt-in for push notifications, and we'll notify you of specials and promotions. Download it now!